If you haven’t learned yet, you’ll quickly realize the reality of how hard it can be to find an investment property in Brooklyn, NY. Among the many things that need to be considered, budget and how it fits in your overall goals would be the main ones. So, when you try and search for a property, it’s either one or the other. And soon after you do find a property, it’s time to plan your property management strategy. From the general upkeep to dealing with the tenants, it can become overwhelming in a span of days and sometimes causes stress to you as an owner. Save yourself the trouble and just hire a team of experts to do the job for you. Doing so would allow you to reap the benefits without having to worry about the work. You better make sure though that the people you hire have to be not just skilled at property management but also knowledgeable in the Brooklyn area. When you partner with Real Property Management New York Gold, you are sure to receive the highest standard of professional management. We provide our clients expert advises and our team knows the Brooklyn area, meaning we specialize in thriving within the local market and unique characteristics of your residents. This allows you to enjoy the benefits of Brooklyn real estate while having Real Property Management New York Gold conduct the property management work for you. When you team up with Real Property Management New York Gold, you are assured to having a team that would be working together with you to help you accomplish your goals money-wise, this way, we get to be partners at reaching your long-term vision for yourself and your property. You and your Brooklyn tenants will be in good hands. Our mission is to make certain that you and your residents are completely satisfied with our services. This is why we will always make certain that your property is managed in a way that makes you proud. Happy residents equal happy landlords! We are an industry leader when it comes to licensing, insurance, and legal compliance, making our team formidable against any situation imaginable with your Brooklyn property. When it comes down to it, our main goal is to foster high-quality partnerships with both investors and residents to ensure that your property is treated just like how you would want your own home managed. When you have Real Property Management New York Gold handle the continuous, time-consuming property management tasks for you, you save time and you can focus your efforts on acquiring more properties and cultivating your business relationships. If you are eager to have your Brooklyn property managed by Real Property Management New York Gold, have more questions, or just want to speak to one of our team members, then contact us online or call us directly at 347-905-5770 today! Brooklyn, one of New York City’s 5 boroughs, sits on the western end of Long Island. Here you’ll find the iconic Brooklyn Bridge, built in 1883, connecting the city to its Manhattan neighbor. 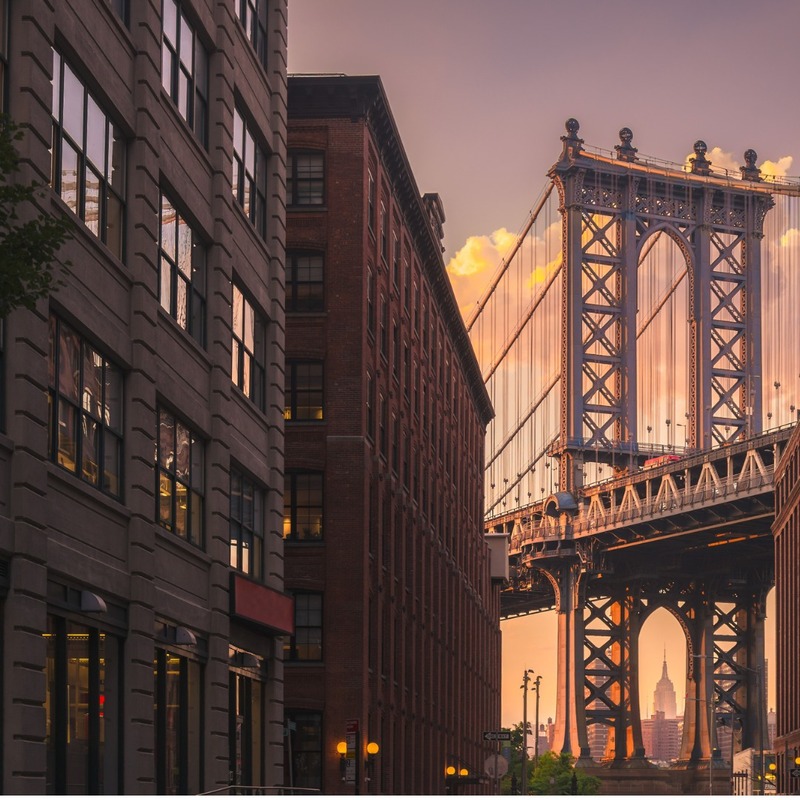 Residential neighborhoods range from high-end DUMBO (between Manhattan and Brooklyn bridges); Williamsburg, a hotbed of indie music, art and nightlife; to beachfront Coney Island and its amusement parks. Somewhere in the middle, you’ll find Brooklyn Heights and Park Slope to be full of leafy, row house–filled districts. If you are someone who has a property in Brooklyn, you best call our office now so we can help you manage your property!